WASHINGTON -- A trade group representing U.S. auto suppliers urged the Trump administration to adopt NAFTA automotive rules that cover research, engineering, design and software development work as part of North American regional value content goals. 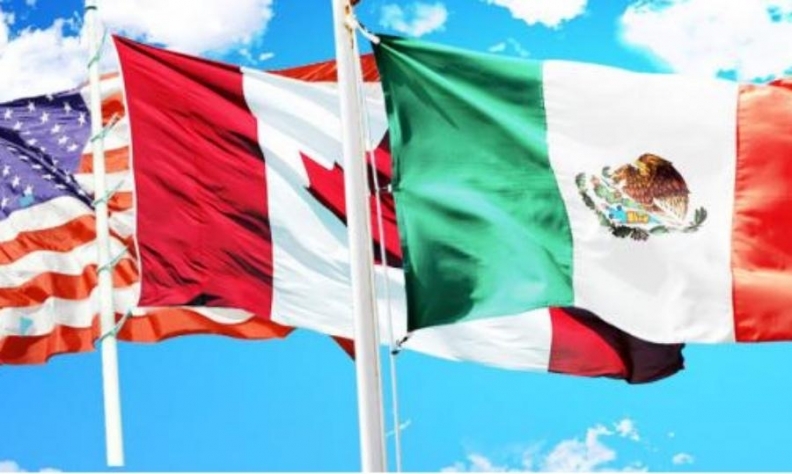 The proposal from the Motor and Equipment Manufacturers Association was sent to U.S. Trade Representative Robert Lighthizer as a sixth round of negotiations to revise the North American Free Trade Agreement began in Montreal. U.S. demands for sweeping changes to automotive content rules are among the most contentious issues in the NAFTA talks, including a requirement that half the value of all North American vehicles come from the United States and a far higher content requirement of 85 per cent from North America. "We think it lines up very well with the president's initiatives and his stated goals for NAFTA and other free trade agreements," Ann Wilson, MEMA's senior vice president of government affairs, told Reuters. "What we have been trying to do is find other ways of getting to the president's objectives without getting to a 50 per cent domestic requirement." But the current USTR autos proposal would require that virtually all components be subject to a "tracing list" to verify their North American origin so they can count toward regional value targets. The tracing list would be expanded to steel, glass, plastic resins and other materials, under the proposal. Industry executives have argued that these requirements are likely to push auto and parts companies to source more products outside the region and simply pay the low 2.5 per cent U.S. tariffs on many parts.